Join Christine Lamothe in her premier ‘Competency Minute‘, where she discusses the importance of defining employee behaviors and the direct impact on organizational results. 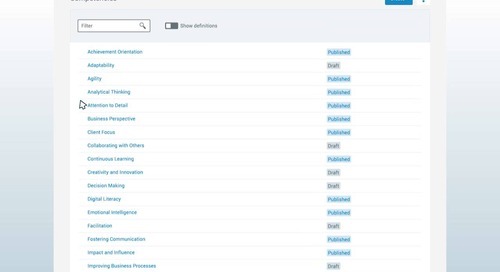 See a video overview of our CompetencyCore software. 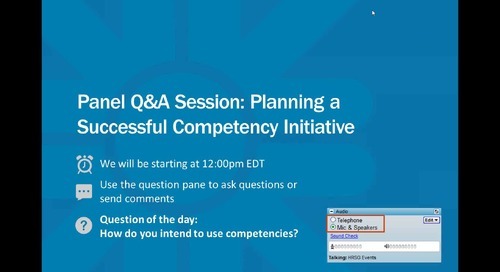 Learn how to utilize competencies with CompetencyCore to create better job descriptions and interview guides. 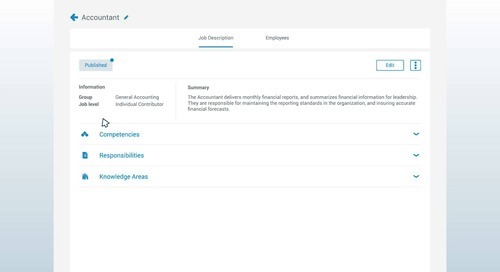 Turn your best employees into your most loyal employees with career management tools in CompetencyCore. 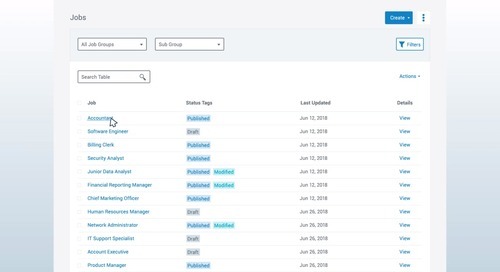 Check out this short video to see how it works, then book your demo here. 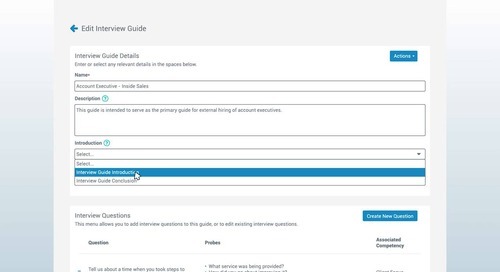 Bring structure to your organization's interview process with CompetencyCore. Learn how it works in this short video. 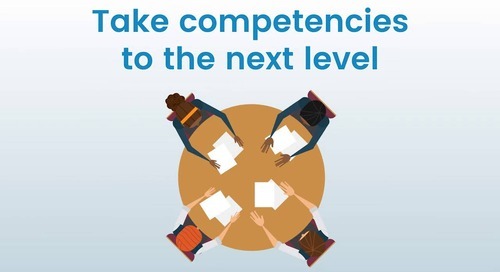 Implementing competencies doesn't have to be painful. With CompetencyCore from HRSG, the heavy lifting's already done for you. Check out this video to see how it works. 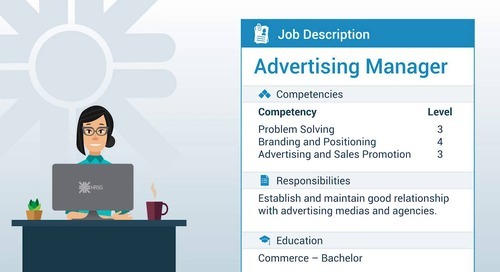 CompetencyCore takes the 'job' out of job descriptions. Here's how it works. 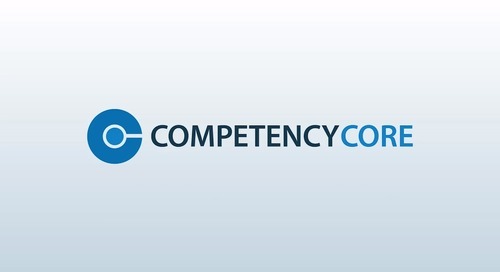 Competencies are the proven approach to enhancing organizational performance. In this video, learn the basics on what exactly they are and how they're used. 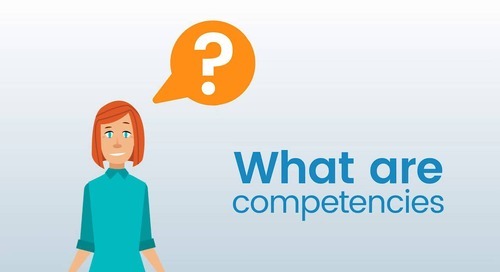 Using competencies may seem daunting at first, but as this video shows, it's easier than ever to get started. Are you getting transformative results in the workplace? 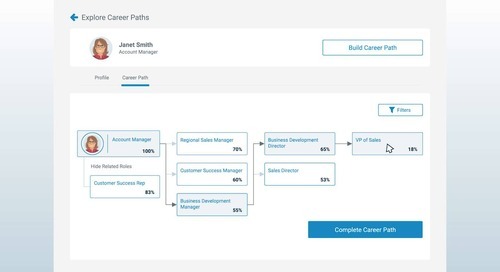 Learn how HRSG's competency-driven job descriptions and profiles drive the entire life cycle and elevate your talent management practices. 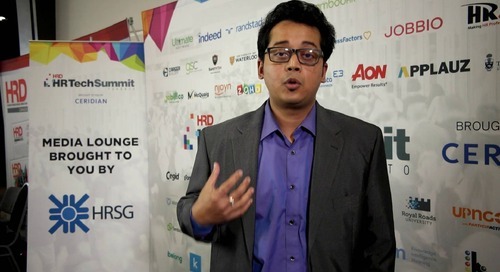 For 28 years, we’ve helped organizations solve their talent management challenges. 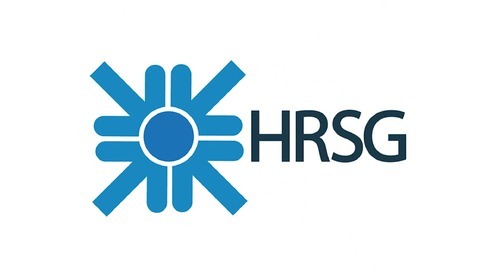 Learn more about us in this new video, "The HRSG Story." 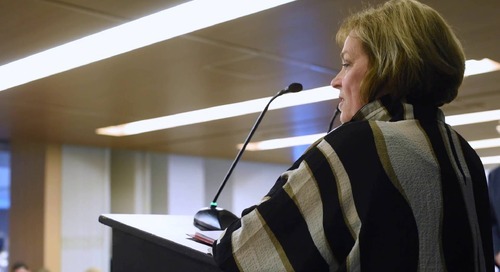 HRSG's CEO & Founder Dr. Suzanne Simpson has an intriguing and varied career history, and has been a strong force for equality and excellence in the workplace. 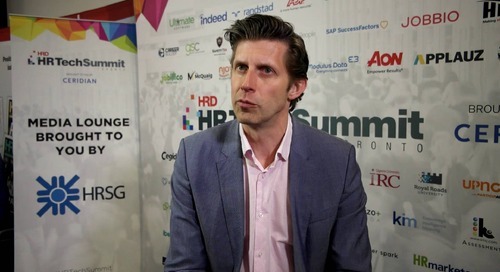 Anna Foat of Sun Life Financial discusses the importance of balancing the best parts of technology with the best parts of the human experience. 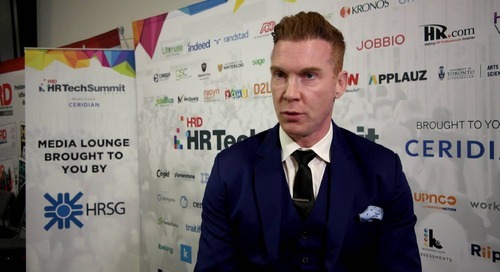 Martin Hauck of Coinsquare discusses the importance of organization's adapting to the constantly evolving world of work. 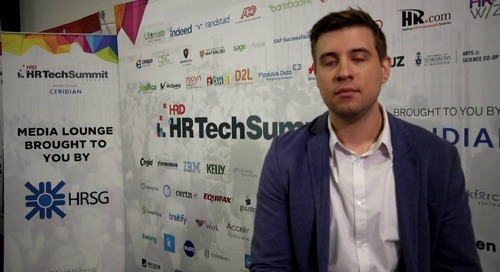 Ross Sparkman of Facebook talks about the importance of data-driven solutions in the world of HR. 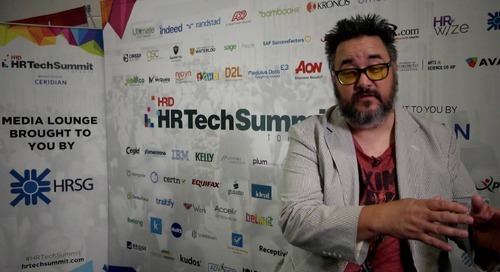 Soumyasanto Sen explains how HR and technology need to work together to bring talent management into the future. 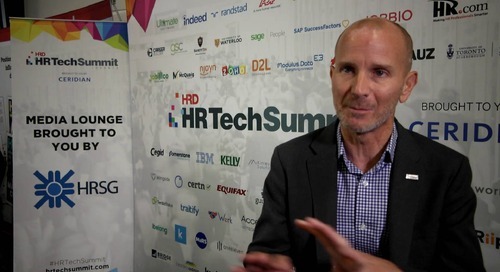 Paul Wolfe of Indeed.com reveals the reason why diversity and being inclusive are critical to effective talent management. Vancho Cirovski of Red Sun Farms discusses the challenges associated with finding and retaining talent.